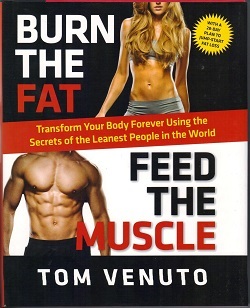 Burn the Fat Feed the Muscle was one the first mainstream fitness books to cut through the BS and teach the real science of building muscle and getting lean, and it quickly became a bestseller (and still is today). 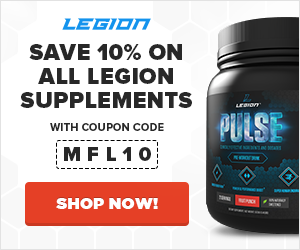 It goes over many of the same principles I teach like proper calorie control, macronutrient ratios, utilizing of high-intensity cardio and heavy weightlifting, and more. All in all it’s a great read and a solid contribution to the field.